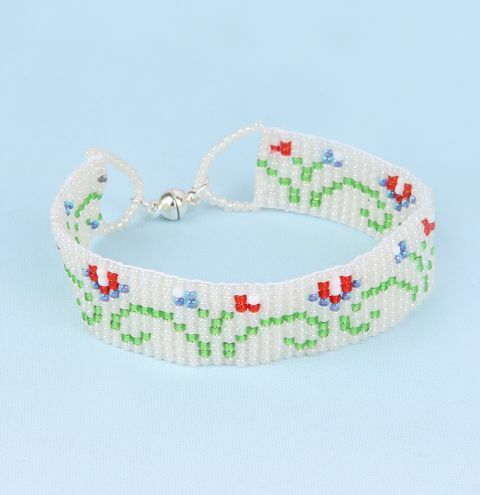 Create this delicate loom bracelet inspired by Pantone's trending Spring colours. Download your free pattern HERE. Made on the Little Ricky Beading Loom. This design is the perfect accessory to wear to a wedding or a special occasion. 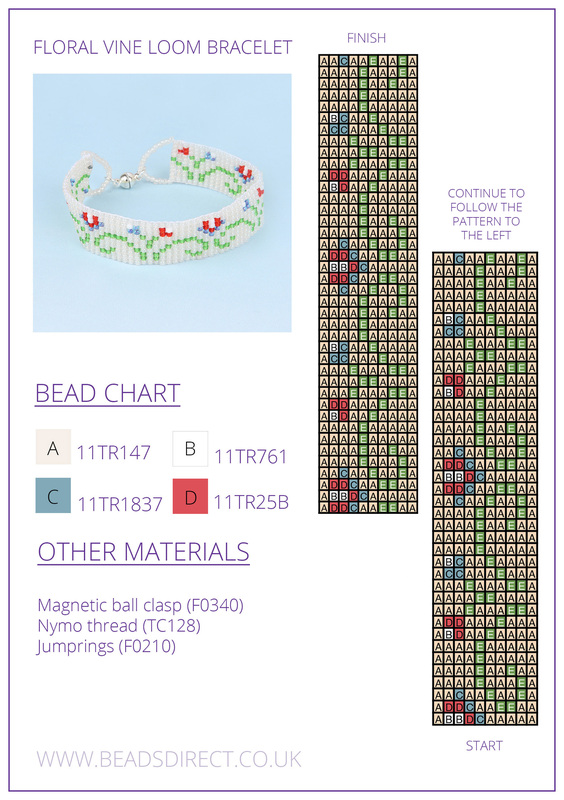 Download your free pattern HERE.